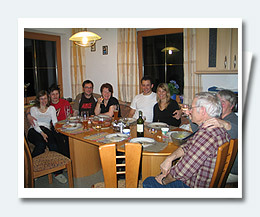 Large groups of families and/or friends are happy to learn that it is also possible to book both apartemts combined. The variable room layout offers quite a few options for accommodation. The extendable dinner table is ideal for sitting together in the evenings. 4 chairs and extendable dinner table. 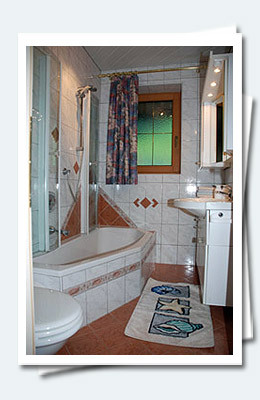 Plenty of towels are available.